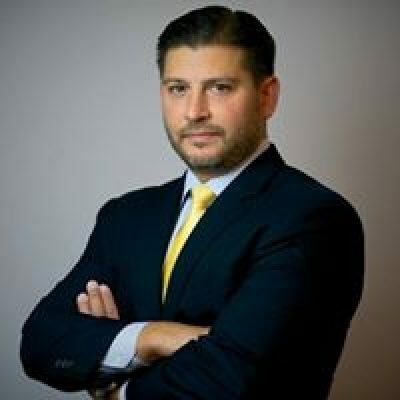 Prior to his legal career, Attorney Bryan Arce worked for twelve years as a chef in the United States, Mexico, and Europe. Byran’s experience in the food service and hospitality industry gave him a unique insight into management-employee relationships. Unlike other attorneys, Bryan has first-hand experience with many of the issues common to New York, New Jersey, Pennsylvania & Washington D.C. employment law, including discrimination, sexual harassment, wage and hour violations, and more. 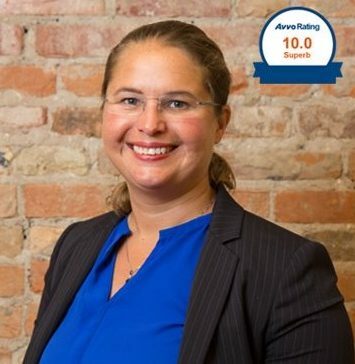 After making a career shift and attending law school, Attorney Arcé has worked as a Judicial Intern at the Equal Employment Opportunities Commission (EEOC) for the Honorable Erin M. Stilp, where he gained invaluable familiarity with workplace discrimination and wrongful termination matters from a Judge’s viewpoint. He learned how judges evaluate workplace discrimination and wrongful termination cases. The employment law firm of Arcé Law Group solely represents employees – not employers – in New York, Pennsylvania, Washington D.C. and New Jersey discrimination and harassment cases. Some of Bryan’s top cases have awarded clients millions of dollars. Most recently, Bryan helped one client obtain a $2.5 million verdict, and garnered another client a $4.25 million verdict. After practicing in New York, Bryan now brings his legal savvy and trial expertise to fight for clients in New Jersey, Washington D.C. and Philadelphia as a workplace discrimination lawyer. Originally hailing from Torrance, CA, attorney Arcé currently lives on the East Coast with his wife and four year old son. Fluent in Spanish and German, Bryan enjoys teaching his son Spanish.